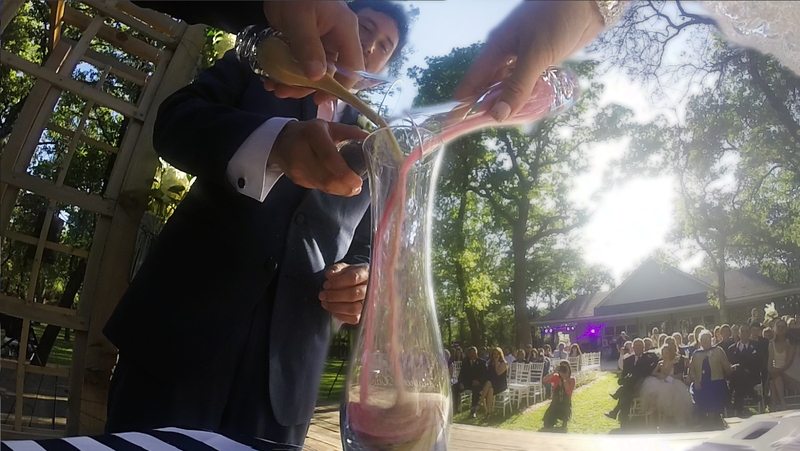 think about an ingenious way to make your special day even more unique and memorable! Take pedicabs from the hotel to the church to the reception! They are fun safe and very exciting! And they can maneuver through traffic faster and better than a limo! Look how much fun the folks in those pictures are having! This should be you! We can make special arrangements for just the bride and groom, the whole wedding party, or….. believe it or not- EVERYONE involved in your wedding can be pedalled about! I run my own wedding video company as well as work as work as pedicab driver! I’ve got the inside track on how not only to get one (or several hundred) pedicabs and how to make a memorable video of it! if you contract with me THIS week I am offering special low rates to have your entire day shot on high def video and have your whole gang pedalled about town. (Note this would work best if your wedding is near downtown. 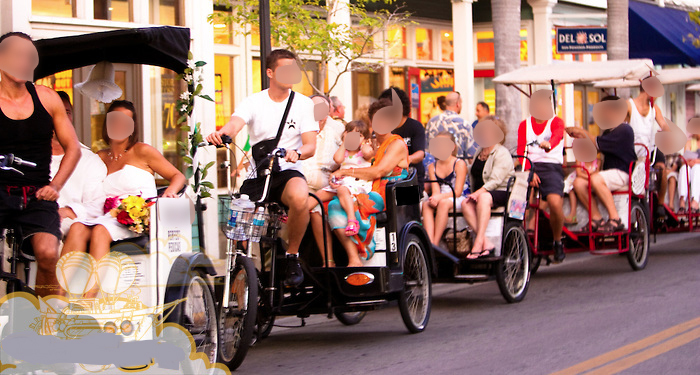 Pedicabs can go a lot further than most people think but if your event is significantly far away from downtown this entails further planning and costs). 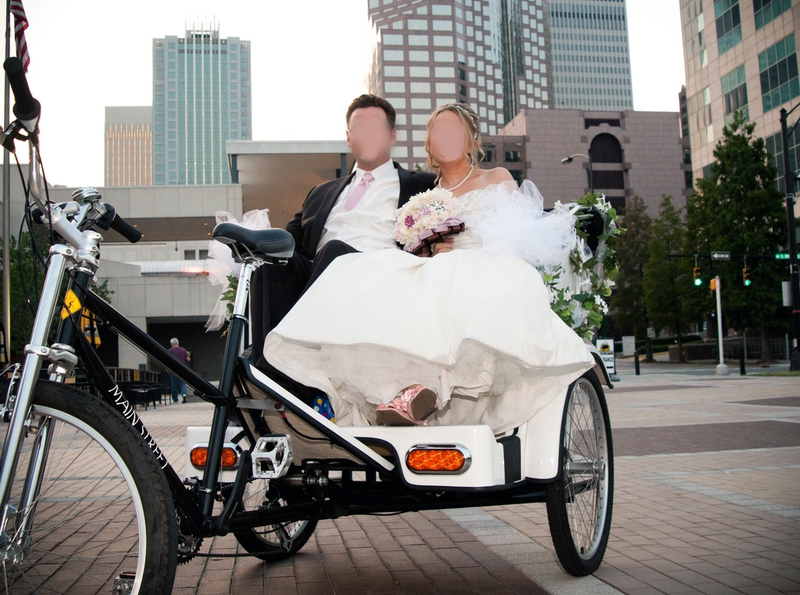 email me today so we can start planning your unique pedicab wedding and wedding video. This entry was posted in Uncategorized on May 22, 2015 by mattkprovideo.